Adam's Blog - Here you can read my opinion on food, local events, technology and more! I recently got a shipment from Hong Kong for one of my projects. 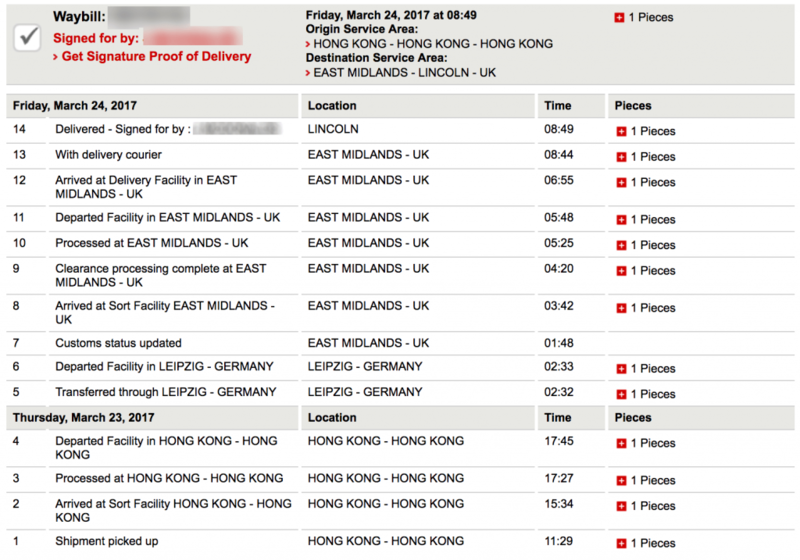 Picked up by DHL at 11am on Thursday, it was delivered to me at 9am the next day! It was an early afternoon pickup, so it could get the 5pm flight, though still an achievement! If it’d have been collected later in the day, it’d have probably been a 2 day delivery instead. I recently signed up for a month’s trial of the TasteCard scheme. If you haven’t heard of it, it’s a green and black card that gives you either 2-for-1 or 50% off your bill. Naturally assuming it’d just cover England, Scotland and Wales, when I looked at their map of participating restaurants, I was pleasantly surprised when I saw a lot of restaurants in Dublin had signed up for the scheme. Though TasteCard advise to book in advance, I actually popped by one of the restaurants, Luigi Malone’s, showed my TasteCard, and my bill had 50% off at the end – including the main, dessert and even drinks (which I wasn’t expecting)! At a cost of £ per year, if you dine out at any of the restaurants, cafes or takeaways listed on their map, the card could easily pay for itself after a few meals. If you’ve got a big family or are planning a big meal out at one of the accepted locations, it’s a no-brainer! Over the years, I’ve build up quite a collection of various brands of hiking socks! 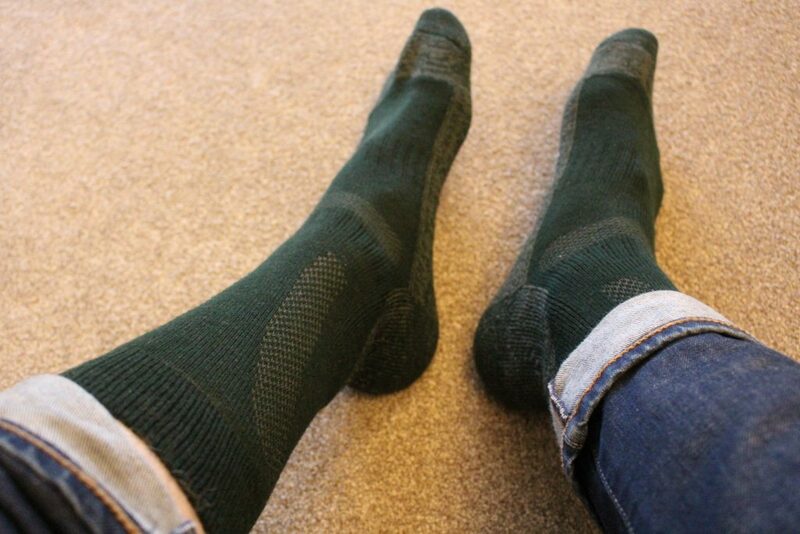 While some are better than others, I recently came across much discussion on the benefits of wearing merino wool hiking socks rather than more traditional thick socks. A quick search on Amazon, and I discovered these, which seemed to be the most popular, so I thought I’d buy them and see if they were any good. After all, Amazon has a great returns policy, so I could send them back if they weren’t up to scratch. Sadly, brown was out of stock, so I opted for green. They arrived from Amazon within a couple of days. 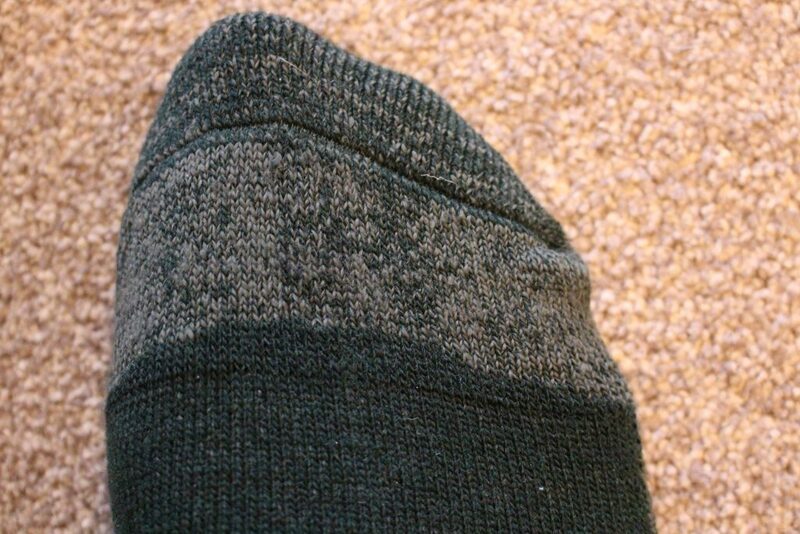 The underneath section of the sock has an extra layer of soft merino wool, making them extra thick and comfortable on longer walks. The toe section is nicely sewn, and there’s no lumpy stitching on the inside that’ll be uncomfortable. They’re long enough to come above any high walking boots, and have elastic sections around the mid-foot and ankle sections to avoid them slipping off too easily. Overall, a great all-rounder. 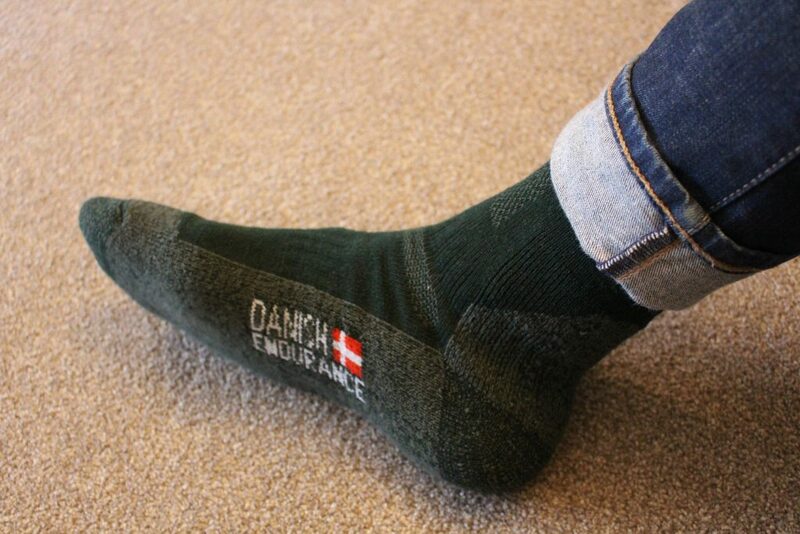 To give them a real test, I’ll be wearing them on my Ireland trip next week.